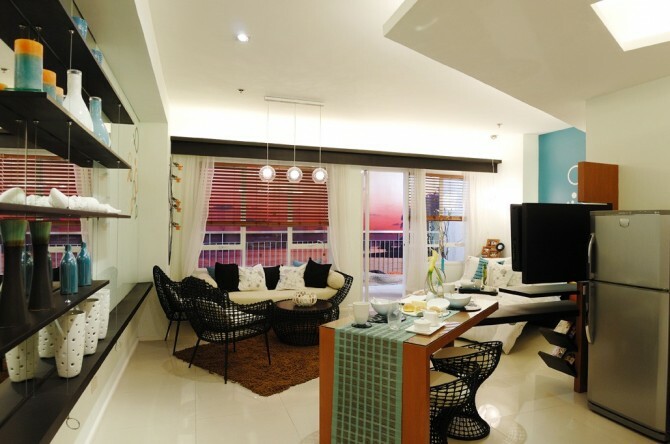 Relax amidst Mactan, Cebu's scenic views as we offer you the first and real Lease-to-Own Program from AmiSa Private Residences. 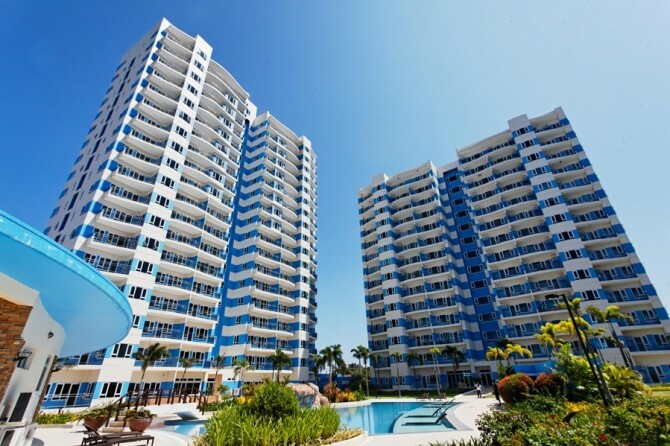 AmiSa is located at Punta Engaño, Mactan Island, Lapu-Lapu City - where the airport, the sea and the city are mere minutes away. 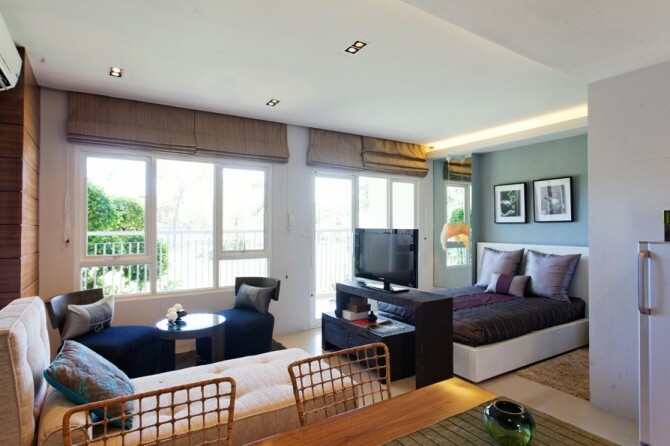 The area is also home to some of the best and high-end resorts in Mactan, Cebu. no need to apply for a bank loan! Discover a Home that lets you Experience a stunning tropical seascape in the country's premier leisure destination. 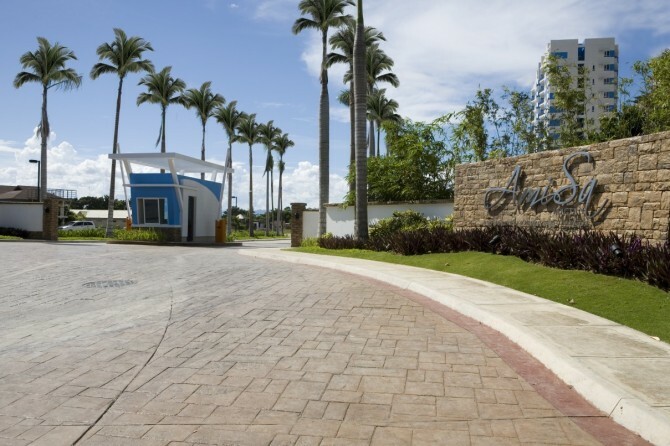 Own a Piece of Paradise - Welcome to AmiSa Private Residences where Everyday is a Holiday! FOR INQUIRIES and APPOINTMENTS; please fill up contact form below or you can directly CONTACT +63 917 646 8418 or E-MAIL robinsonspropertiesph@gmail.com. THANK YOU.